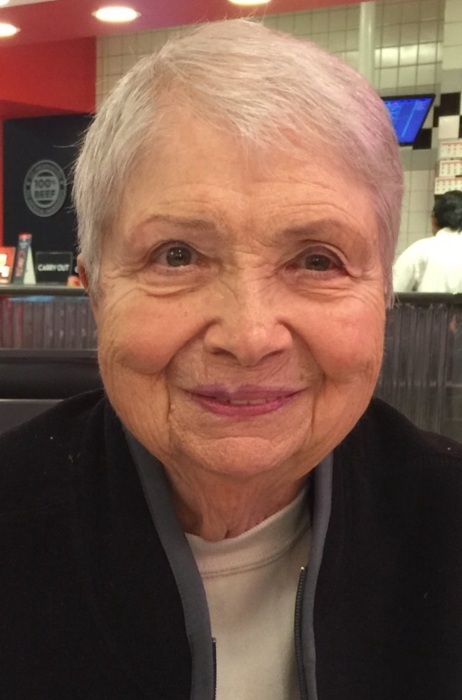 Martha Rosella O’Nan, 88, Sellersburg, passed away quietly on February 1st at Lincoln Hills Health Center in New Albany, IN. Ms. O’Nan was a member of Sellersburg Church of Christ. She was born August 5, 1930 at the family home in South Boston Indiana. She worked and retired after 27 years at the Charlestown Ammunition Plant. She was preceded in death by her husband Clayton O’Nan, parents: Fred and Margaret Ashabraner, two sons, Jerry Mann and Robert Mann, one sister: Jolonda Ashabraner, one brother: Irvin Ashabraner and a cousin that she considered her brother, Loraine Ashabraner. Funeral services will be held at 11:00 A.M. on Tuesday, February 5, 2019 at the Garr Funeral Home in Sellersburg with entombment to follow at Kraft-Graceland Memorial Park in New Albany. Visistation will be held on Monday from 4:00 P.M. until 8:00 P.M. and on Tuesday from 9:00 A.M. until the time of the service at the funeral home. Condolences may be expressed at Garr Funeral home website. Memorial Contributions may be sent/mailed to Sellersburg Church of Christ, 213 S. New Albany Street, Sellersburg, IN. 47172.